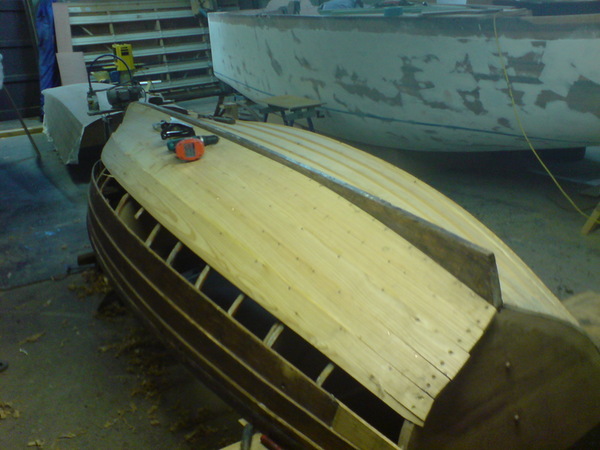 At Patterson Boatworks we can offer a complete repair and restoration service for classic wooden boats and modern composites. 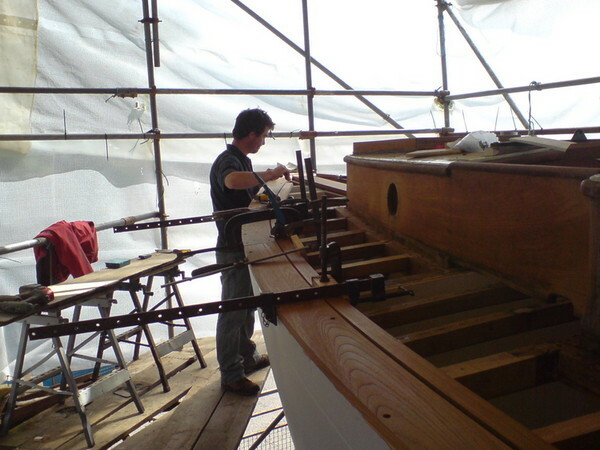 We are fully equipped and trained to undertake work from full rebuilds to fine joinery, rigging, composite repairs, painting and varnishing and systems engineering. 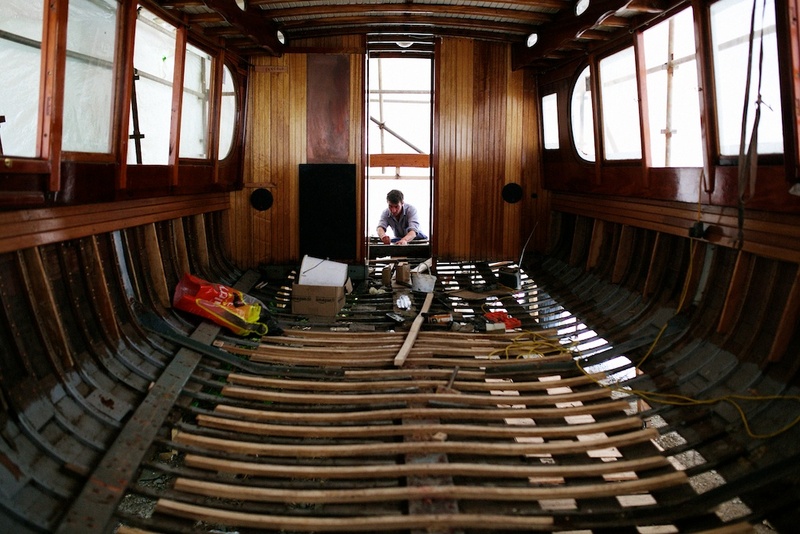 Work may be carried out in or out of the water, in our well-equipped boat yard or on secure hard standing. Efficient and knowledgeable, our aim is to provide you with the best possible service. 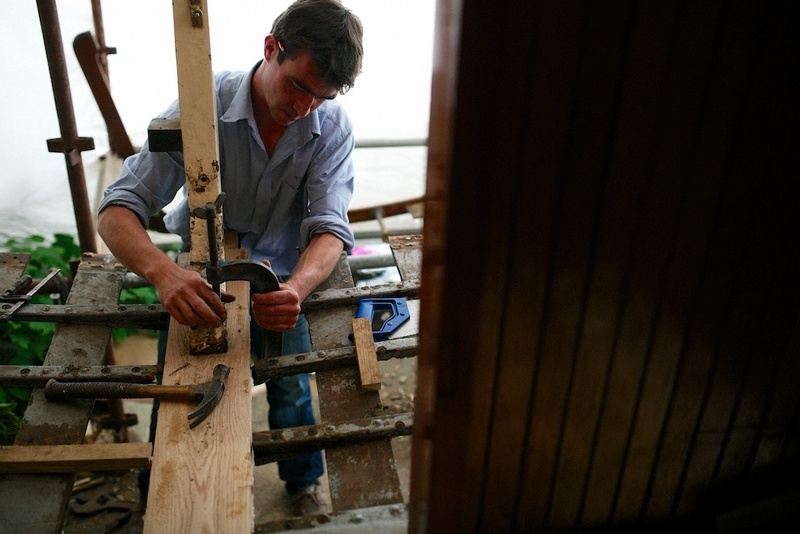 Please feel free to visit us in our workshops at The Sawmill, Hawkshead to see our work or discuss work you need completing on your boat.